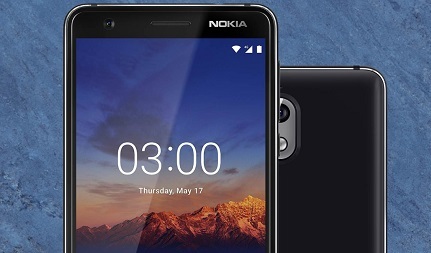 The new and improved Nokia 3.1 comes with a 5.2” HD+ Display, sharp 13MP rear camera with LED flash, powerful 2990mAh battery and secure Android Oreo software. £648 total cost over 2 years What's This? £744 total cost over 2 years What's This? Although the Nokia 3.1 is a compact device, it maximises its screen space to ensure plenty of entertainment potential. 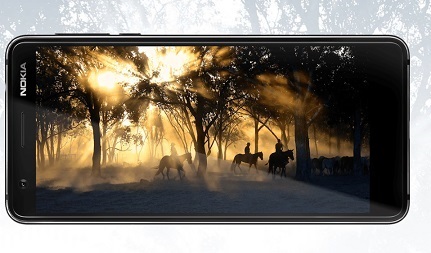 With minimal handset bezel, this 5.2 inch HD+ display gets the most out of every movie or social media feed, thanks to an 18:9 widescreen ratio. Made from diamond-cut aluminium combined with a durable Gorilla Glass display, the Nokia 3.1 both looks and feels like a premium device. With a sculpted shape comprising smooth contours and subtle curves, it feels superbly comfortable in the palm of your hand. Whether you're a keen gamer, or just love to multi-task, the Nokia 3.1 can keep up with you, thanks to a powerful octa-core processor. There's also a 2990mAh battery working behind the scenes to keep you powered up when you need it most. Running Android Oreo OS, you'll have the power of Google at your fingertips. The Nokia 3.1 also features Android One software for a streamlined and clutter-free interface, alongside regular security updates, Google Assistant, and unlimited photo storage with Google Photos. 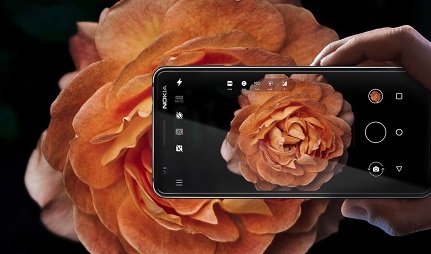 The 13MP main camera on the Nokia 3.1 is equipped with a smart auto-focus feature to enable you to snap fleeting photo opportunities at a momentÃƒÂ¢Ã¢â€šÂ¬Ã¢â€žÂ¢s notice. 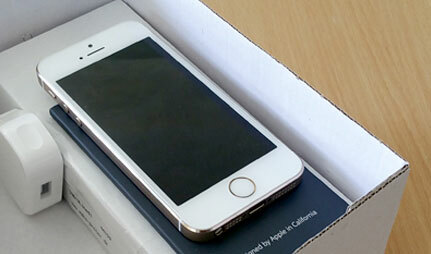 It also features an LED flash so you'll never be short of illumination when snapping photos after dark. To the front of the handset is an 8MP secondary camera, ready to take on your selfie needs. Featuring a wide-angled lens that incorporates an 84.6 degree field of view, you'll be able to fit more friends or background scenery into every selfie you shoot.